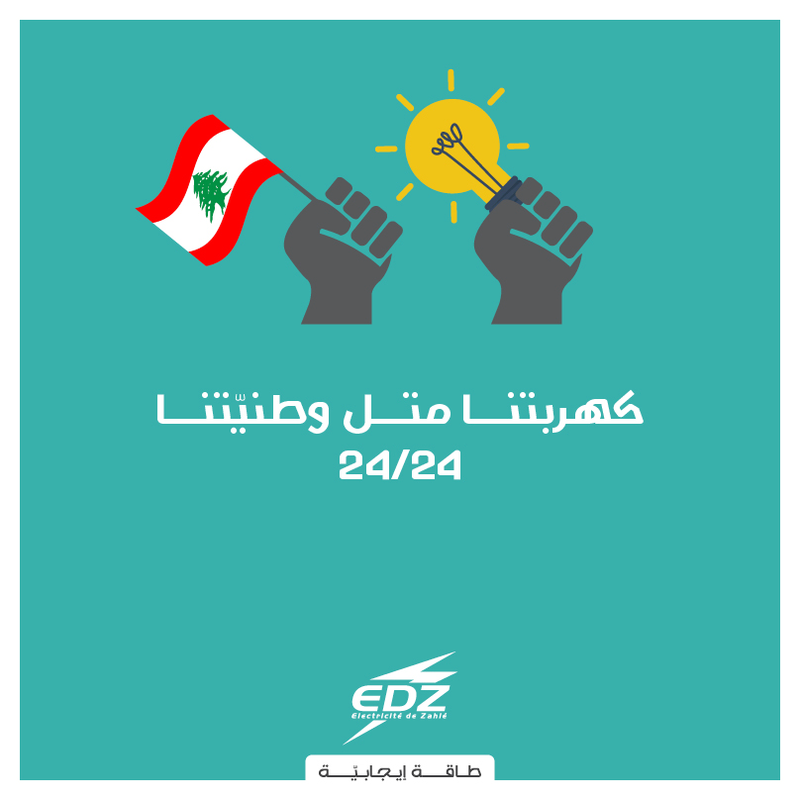 Leave it for Electricite de Zahle to brighten our independence day with their ad! 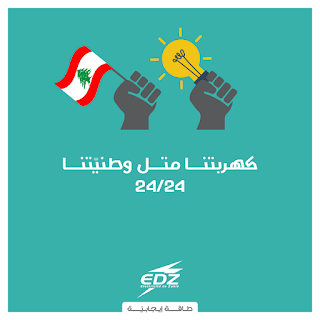 "Our electricity, like our patriotism is 24/24". As the rest of us bask in corruption and generators, the guys there play it straight and are proud of it. Wonderful ad indeed.